Singapore Summer Program 2019 is a fun immersion program to be held in Singapore. 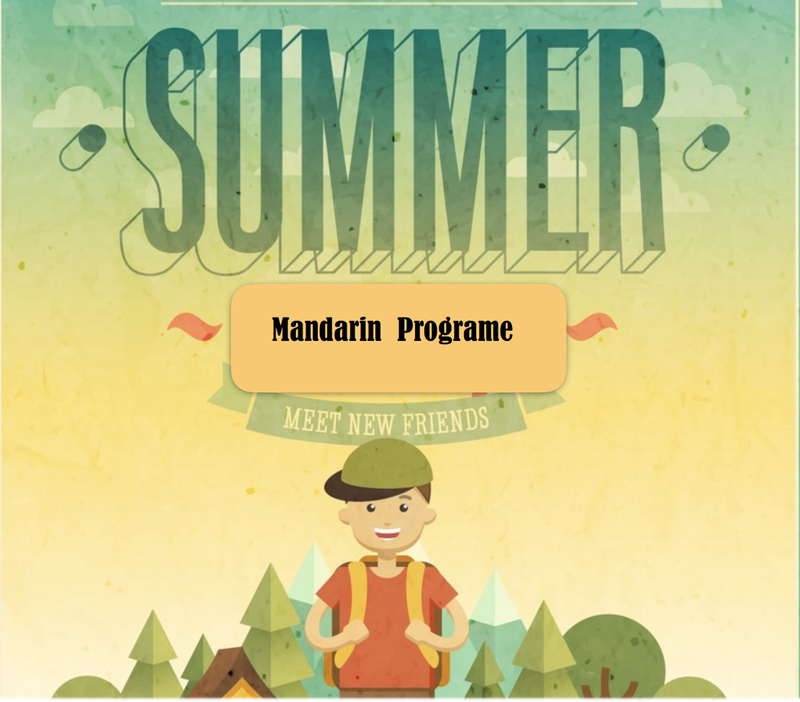 Students will learn Mandarin Chinese through real interactive Chinese Courses and travelling. Students enroll in the program for the two or three–week session. In order to maximize personal attention to the participant, each class of summer camp is generally limited to 6 students.